The Grammy and Billboard award winning trumpeter and bandleader, Irvin Mayfield, debuts his first album of holiday music with A New Orleans Creole Christmas, a collection of timeless holiday classics reinterpreted by the widely-recorded cultural ambassador of New Orleans. 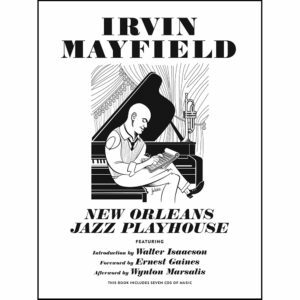 With his 12th release on the New Orleans source for jazz, Basin Street Records, Mayfield demonstrates his maturity as a player and arranger with the handpicked small ensemble called The New Orleans Jazz Playhouse Revue. 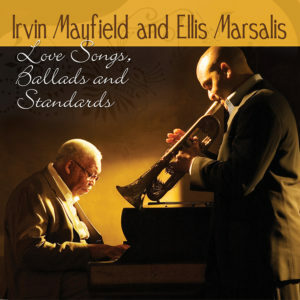 The album blends traditional-style playing on the upbeat rendition of “O Tannenbaum – O Christmas Tree” with soulful, gospel-inspired versions of “Silent Night” and “Winter Wonderland”, and melodic, modern jazz renditions of other favorites such as “The Christmas Song” and “Have Yourself a Merry Little Christmas”. Michael Watson graces the listener with his velvet singing voice on the Vince Guaraldi/Lee Mendelson classic, “Christmas Time is Here”. 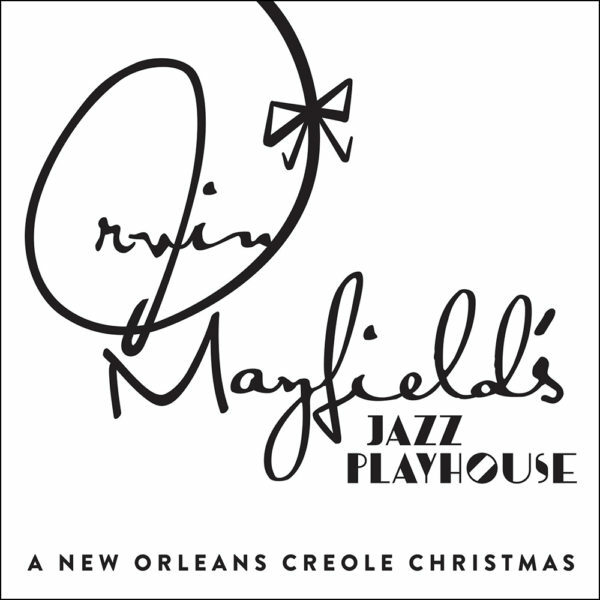 A New Orleans Creole Christmas was recorded at Irvin Mayfield’s Jazz Playhouse on Bourbon Street in New Orleans. 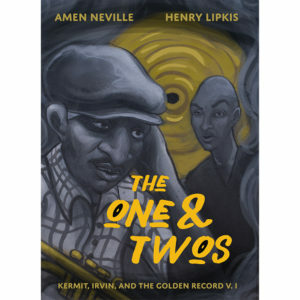 Recording on a street famed as the origin of Jazz, the Grammy-winning artist continues his mission of placing Jazz at the center of American culture and advancing a time-honored tradition in a city known for its music. 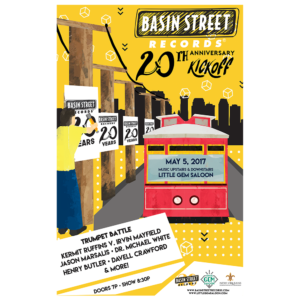 A New Orleans Creole Christmas is sure to delight the serious jazz listener and families looking to enjoy a fresh take on their favorite Christmas melodies, as they spend time together this holiday season. 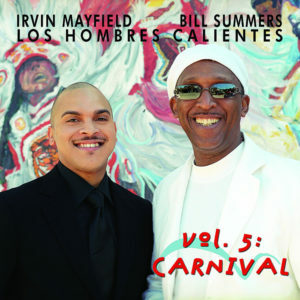 Irvin Mayfield is the New Orleans Cultural Ambassador, the youngest member (and only musician) of the National Council on the Arts (named by two presidents), a two-time Grammy nominee, a Grammy-Award-winner (Book One, 2010), a Billboard Music Award winner (Los Hombres Calientes, 2000), founder and artistic director of the New Orleans Jazz Orchestra, the first artistic director of jazz of the Minnesota Orchestra, and holder of an honorary doctorate from Dillard University among other honors and accolades.